Why should you keep your air ducts clean? read this faq to find out! If you’re an owner of any ducts and vents at your home, then you probably want to know a little bit more about the kind of maintenance you should be performing. That’s why we at "Air Duct Cleaning Walnut Creek" have brought you a list of some of our most frequently asked questions, so that you can get the answers you want. Filthy ducts can cause your ventilation systems to work ineffectively, require more power for their operation and can even cause long term damage to the vents. Besides that there are some health benefits to opting for air duct cleaning since it minimizes the amount of contaminants in the air in your home. So having your ducts cleaned can save you money on power usage, as well as doctors’ bills. Is a dirty vent harmful to my health? Dirty vents and air filters may contribute to higher levels of contaminants in your air at home which are constantly circulated throughout the house. This could have severe effects on anyone who is sensitive to allergens in the air brought about by dust and mold. So doing regular air vent cleaning is not only important for the health of your system, but for that of your family as well. Can a clean ventilation system help save on power bills? When air ducts get caked with dirt, it can cause problems for their operation. A filthy duct can contribute to damages in your system, but can also force them to work twice as hard to get their jobs done. This means that they will have to consume more power than they normally would. So to keep your power bills down, it is important to conduct regular and professional air duct cleaning at home. How long does an average ventilation cleaning take? This is often relative to the severity of the dirt and the complexity of the system you are working with. 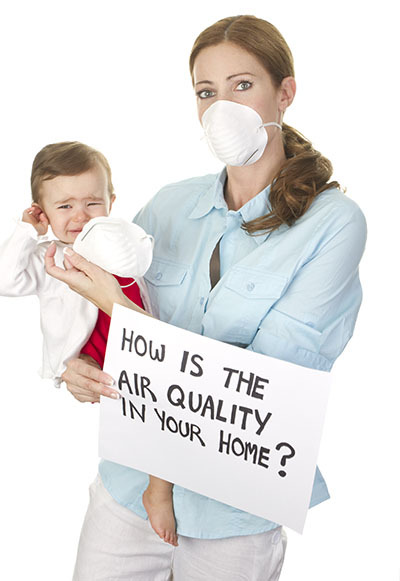 However for your average residential system, air vent cleaning should never really take more than a day. This doesn’t include the possibility of air quality inspection which will determine if you need to get it cleaned. But if a professional is doing it, then it should be able to be completed within a day. Which parts of my system should be cleaned? Firstly, the supply and return air grills need cleaning, including their interior surfaces. Next, it is important to have the furnace or air conditioner handler seen to as well. Air duct cleaning must incorporate all of these areas. If any one of them is left out, it could cause contaminants present on the dirty component to spread to the others, dirtying them again in no time. How often should my vents be cleaned? Depending largely on the complexity and environment that your vent works in, cleaning needs to take place once or twice a year. For regular homes annual air duct clean is generally fine. But if it operates in a dusty climate, if there is building or renovation going on, if there are pets, smokers or other odor causing things in the home, then cleaning twice a year is highly recommended. Can we prevent dirt from entering the ducts? Dirt is blocked by filters. This is why it is necessary to replace the air duct filters when they have broken parts. With that said, dust will always stick to air that's coming from outside. What's important is to eliminate debris that has been accumulated inside the air ducts. By checking and maintaining ducts annually, you can do that. 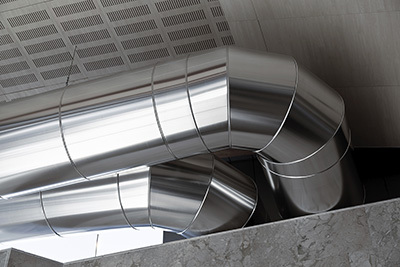 Will duct cleaning take care of an odd odor coming from my air vents? Yes. When we remove the dust and debris that has built up in your air ducts, any odor problem generally disappears completely. However, if there is some persistent duct odor, we also offer duct deodorizing options that should eliminate any remaining odors.